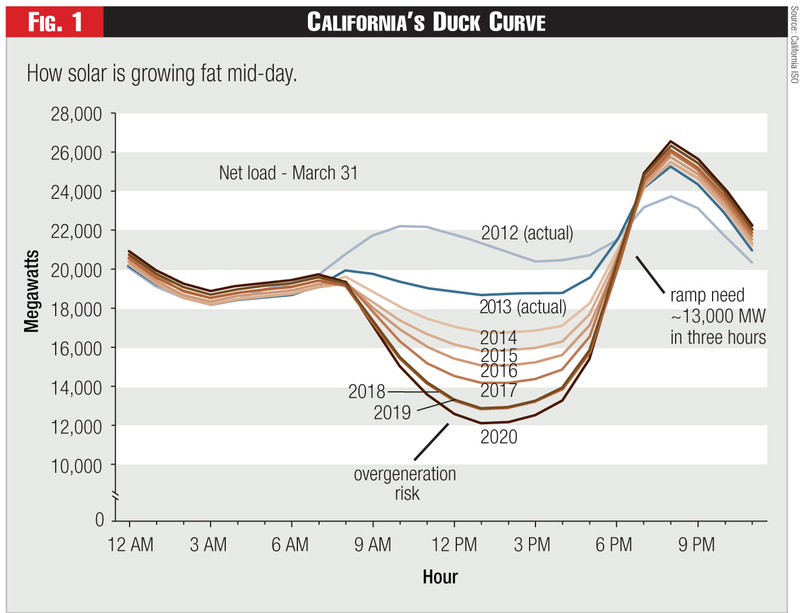 The neck of the Duck Curve gets longer every year due to California’s energy policies. 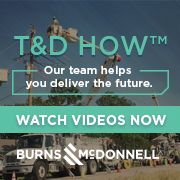 Steve Huntoon is the principal of Energy Counsel, LLP. 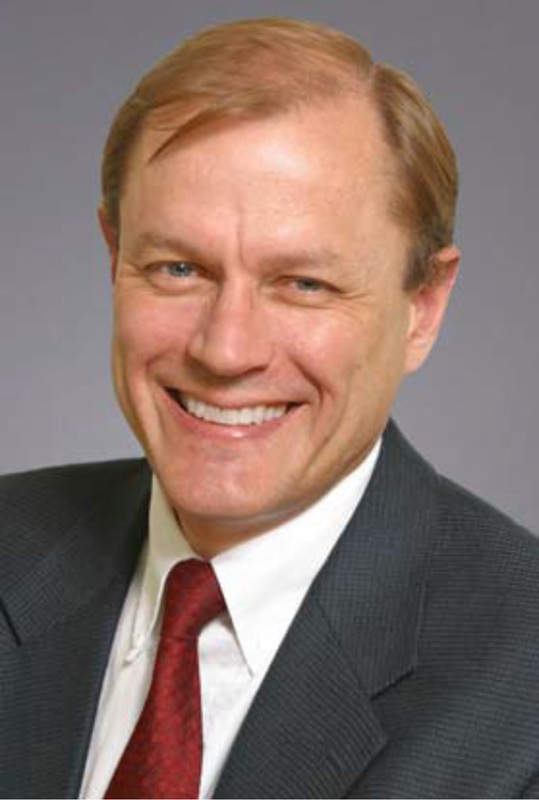 He is former President of the Energy Bar Association, and for over 30 years of practice in energy regulatory law advised and represented such companies and institutions as Dynegy, PECO Energy (now part of Exelon), Florida Power & Light (NextEra Energy), ISO New England, Entergy, PacifiCorp, Williston Basin (MDU Resources) and Conectiv (now part of PHI). 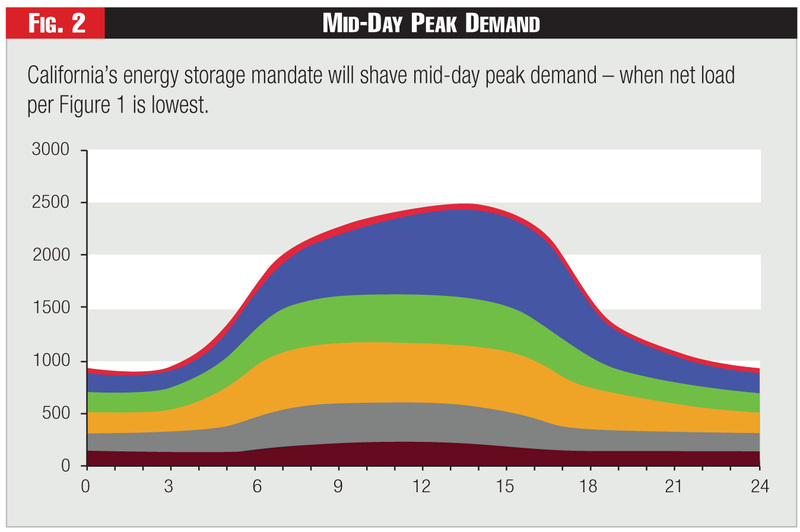 If you provide free storage and distribution services, too much will be used, and costs for everyone else will go through the roof(top).